Stove expert replied: A disappointing feedback of one of the more unusual stoves. It does not sound as if your flue system has been worked out correctly for this stove. I wonder if there are issues with the chimney since the stove smokes when you open the door and if the ratio or air for this boiler and room was not worked out correctly. You would normally go back to your installer and supplier to sort out how to solve the problem to enable you to get the best out of the stove. It would be optimistic to expect the wood burner to stay in over night and doing this could add to deposits building up within your flue system. 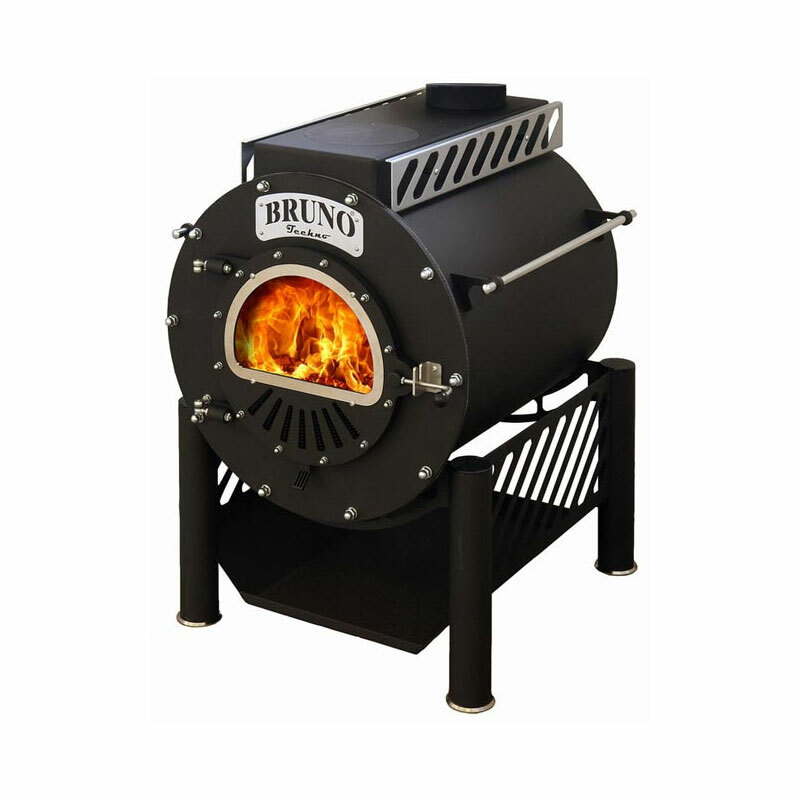 It is not recommended for woodburning stoves to be used on a low setting for prolonged periods.